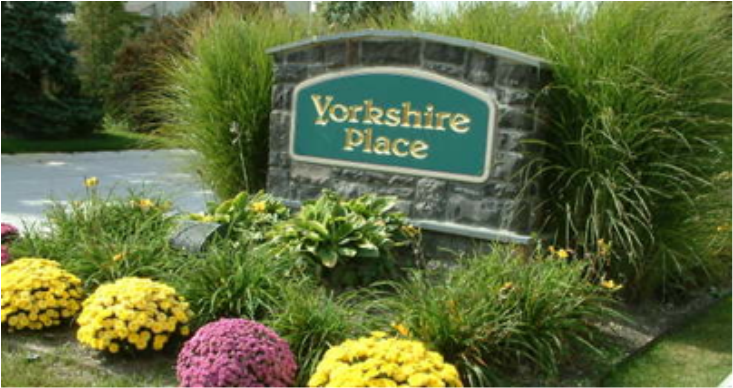 Yorkshire Place subdivision is actually four subdivisions with one homeowners association. Our community has approximately 180 homes built during the years of 1986 -1990. The homes are mostly Colonial and Ranch style. Most of the homes have brick exteriors, 2 car garages, 3-4 bedrooms, 2 + bathrooms and basements. Ranch homes range from 1900 - 2000 sq. ft.
Colonial homes range from 2100 - 2900 sq. ft.
All of the above information is general information. This is to give a guide to the subdivision. Yorkshire Place is North of Ten Mile and West of Taft Road.